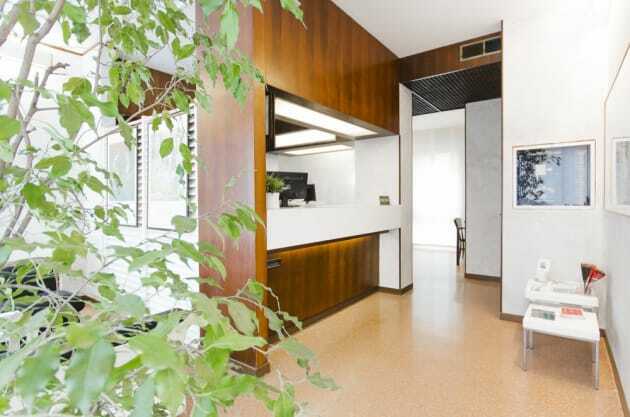 Situated in the Porta Romana district in the south east of Milan, Zambala Luxury Residence offers designer apartments within easy reach of the city centre by public transport. 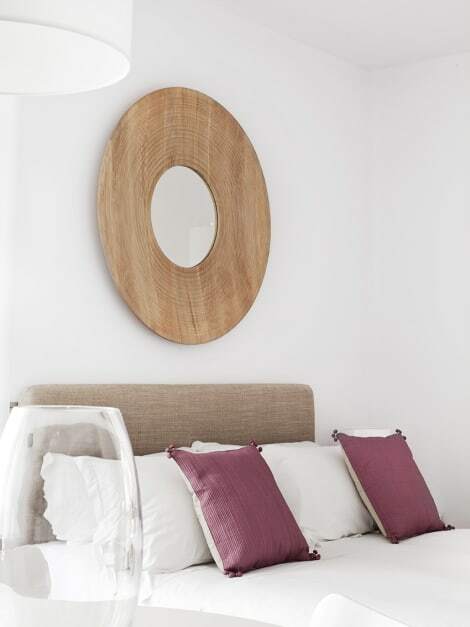 The stylish, minimalist spaces range in size from two person studios to family apartments, with the larger spaces boasting separate living room areas. All come with fully equipped kitchenettes, free wi-fi, 42-inch LCD TVs and espresso machines. 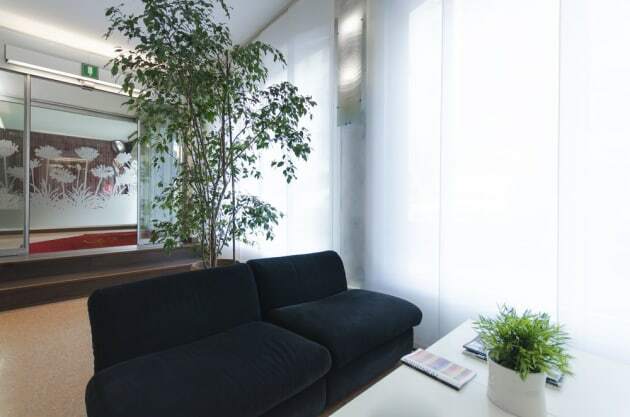 Guests also have access to a roof-top terrace and luggage storage facilities. 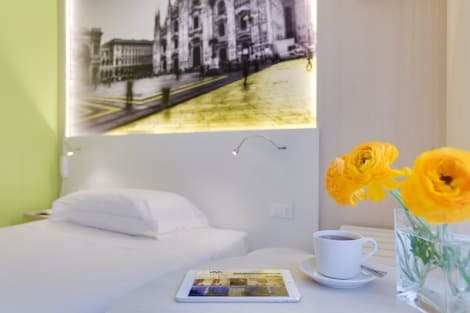 Strategically located in the Art Nouveau district of Porta Venezia, a few minutes' walk away from the city centre, this popular hotel is well connected for the Central Station and the three airports serving Milan. 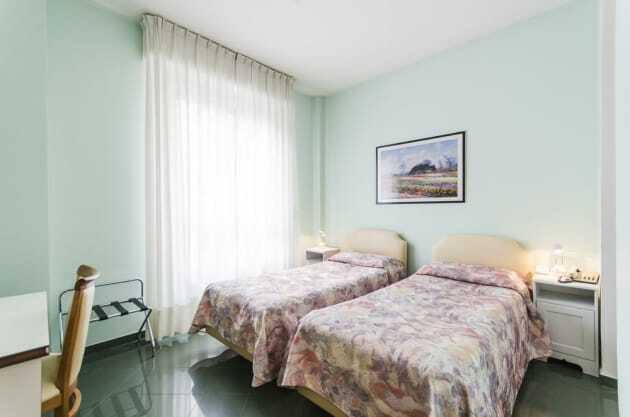 It is also just a 10 minute walk from Piazza Duomo, Via Monte Napoleone and Via della Spiga, while in a couple of minutes' it is possible to reach Corso Buenos Aires, one of the longest shopping streets in Europe. 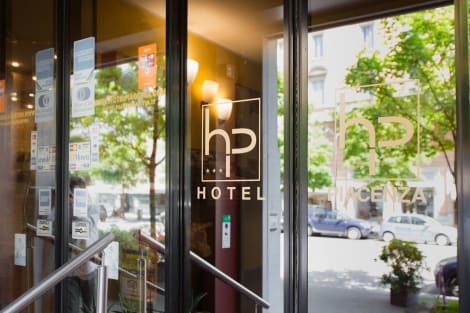 Modernly furnished and equipped the hotel is ideal for business and leisure travellers alike and features a cosy coffee & wine bar with a small outside terrace for enjoying a relaxing drink during the warmer months.